It is not strange to have look alike of various people but there are few people who are unaware about their doubles living in other parts of the world. 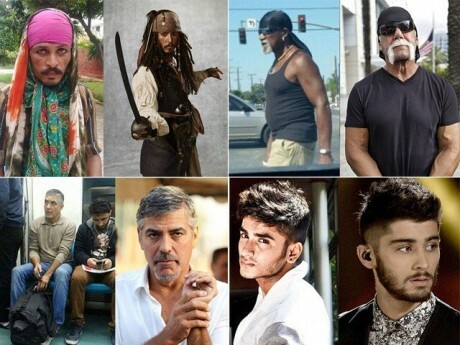 There are several Hollywood celebrities unaware about their look alike people present in other parts of the world. You can read about the few here below. 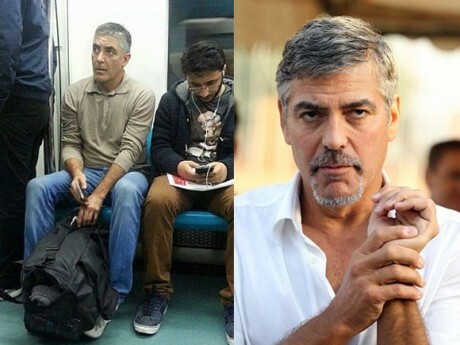 In Turkey, a picture was taken in a train of a person looks very similar to Hollywood star George Clooney. 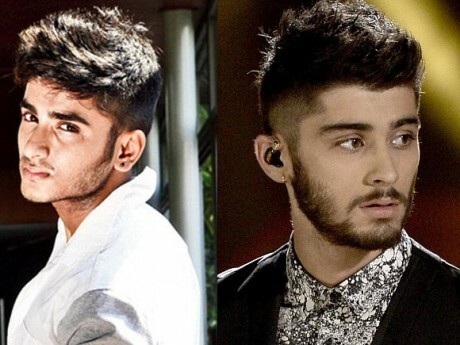 He clearly seems look alike of the actor. 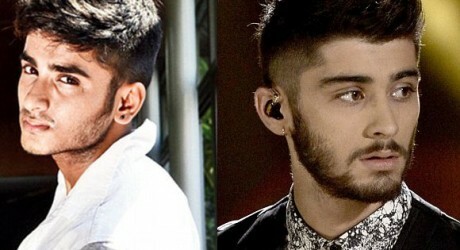 A look alike of British singer Zayn Malik is in India who resemble the singer with his facial features, eyes and hairs. 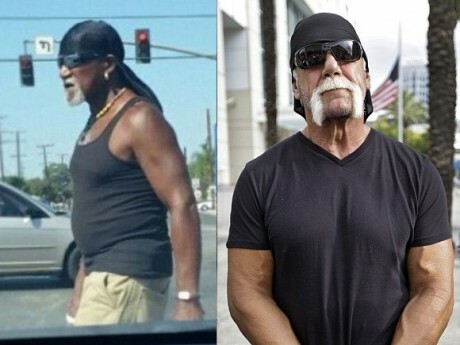 Hulk Hogan is a former wrestler and WWE champion whose look alike is present in his native country USA. It is difficult to find a difference between the two. 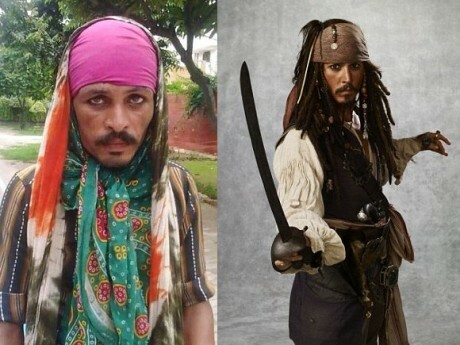 This man from India is wearing costume of Johnny Depp for his film “Pirates of the Caribbean” and he looks very similar to the star while wearing this dress. 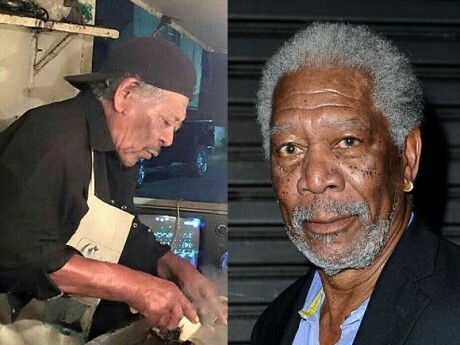 The look alike of Hollywood actor Morgan Freeman is living in Mexico and this man cooks chicken while working in a shop. 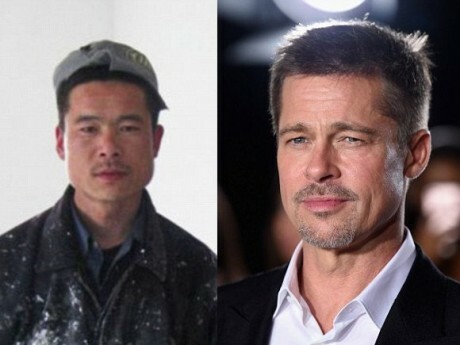 Brad Pitt is American but this Asian man is his look alike.